Gabor Ensign 550 women's slip on sandal. 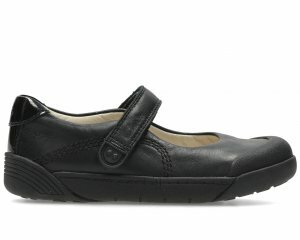 It features a soft leather upper with a cross strap design. The elasticated ankle strap allows for adjustability and also means the sandal is easy to slip on and off with ease. 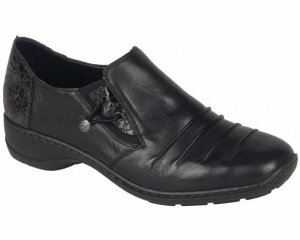 It has a Hi-tech lining and cushioned micro-fibre insole that provide lasting comfort. The 25mm heel adds a slight height boost. A simple but chic sandal!